Looking for a church in your local area? Search now using our ‘Find a Church’ search function. Uniting News is the Synod’s weekly email newsletter. It is a communications tool for congregation members, church office bearers, leaders, ministers and other interested parties. Journey is an award-winning quarterly magazine published by the Uniting Church in Queensland since 1986. It explores issues of Christian faith, justice, community, culture and contemporary Australian life. 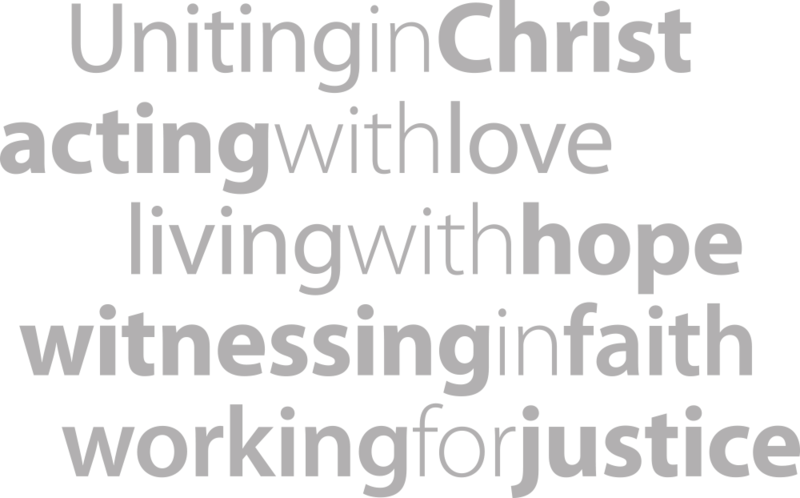 Find out what’s happening in and around the Uniting Church in Queensland.